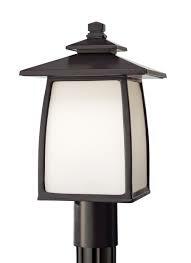 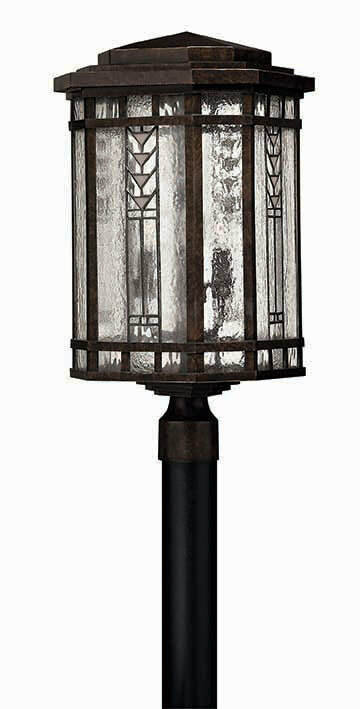 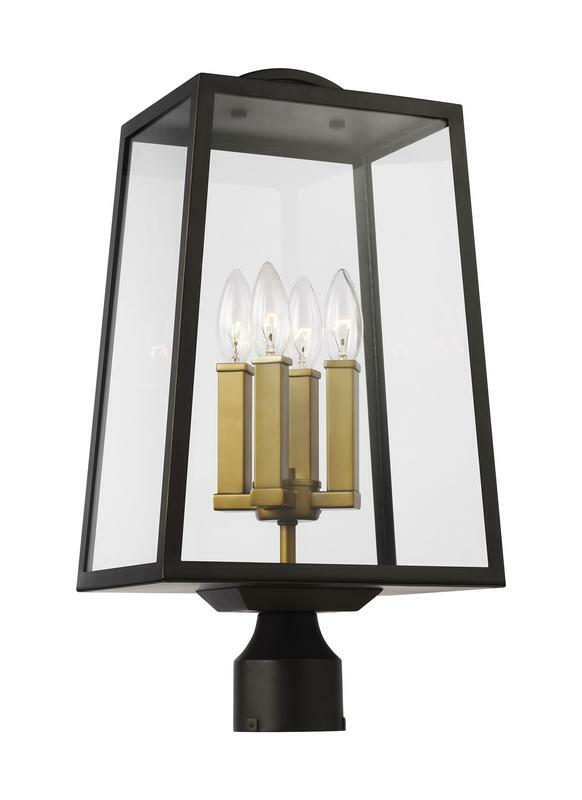 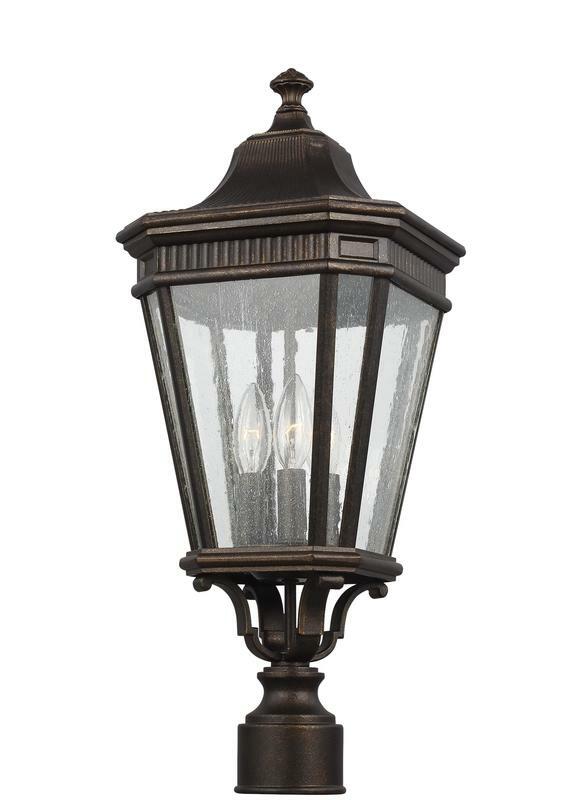 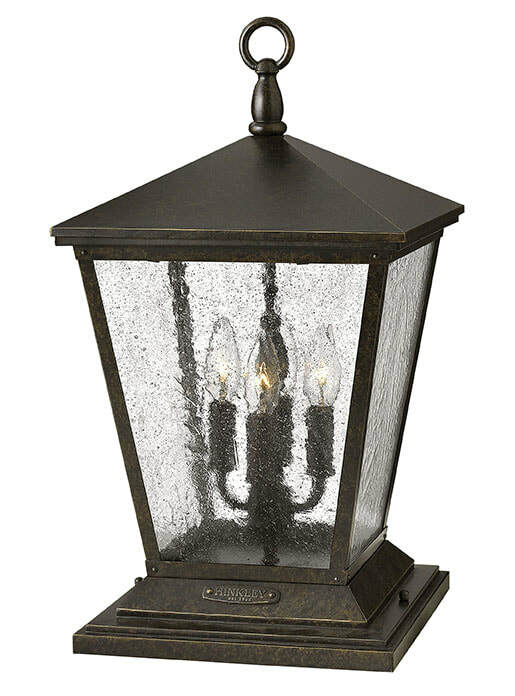 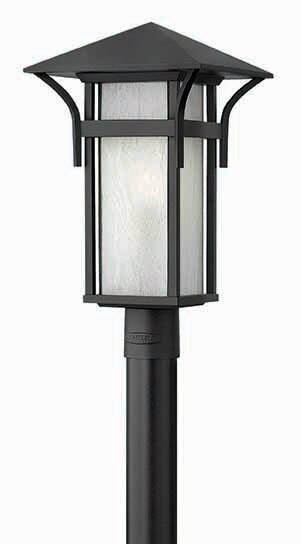 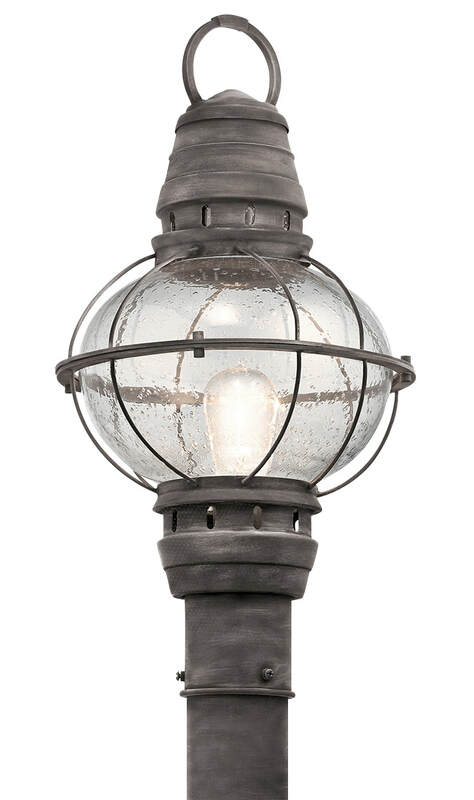 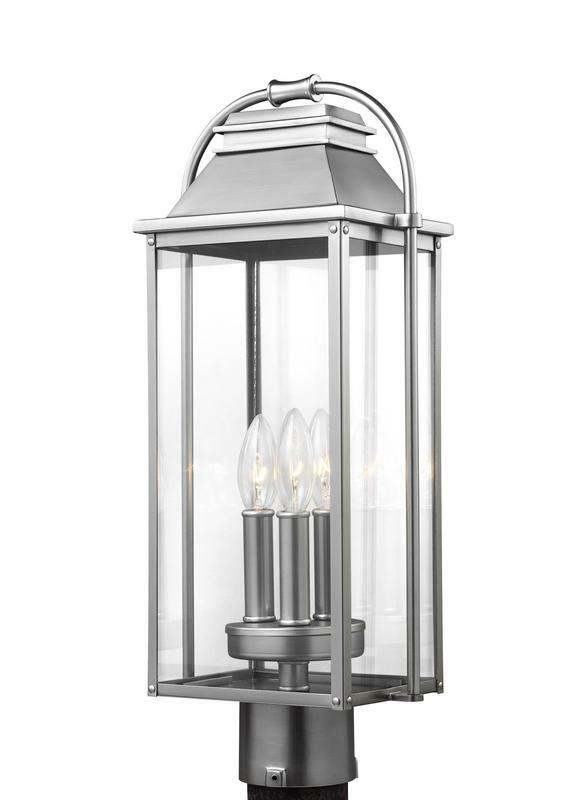 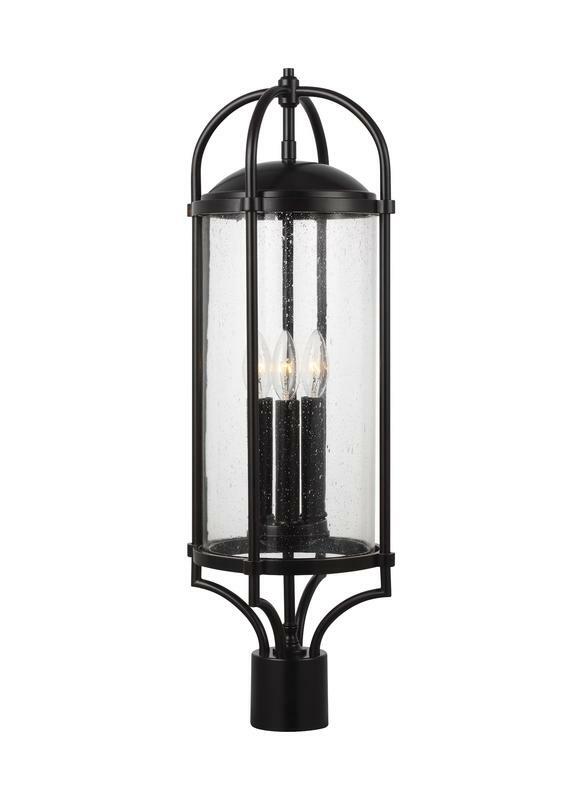 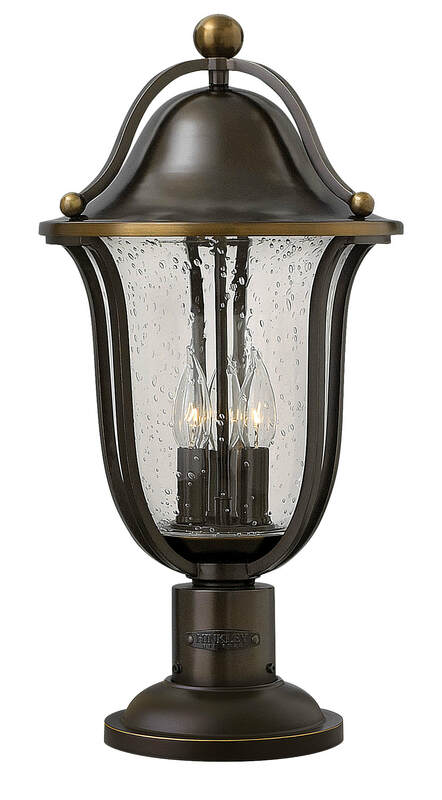 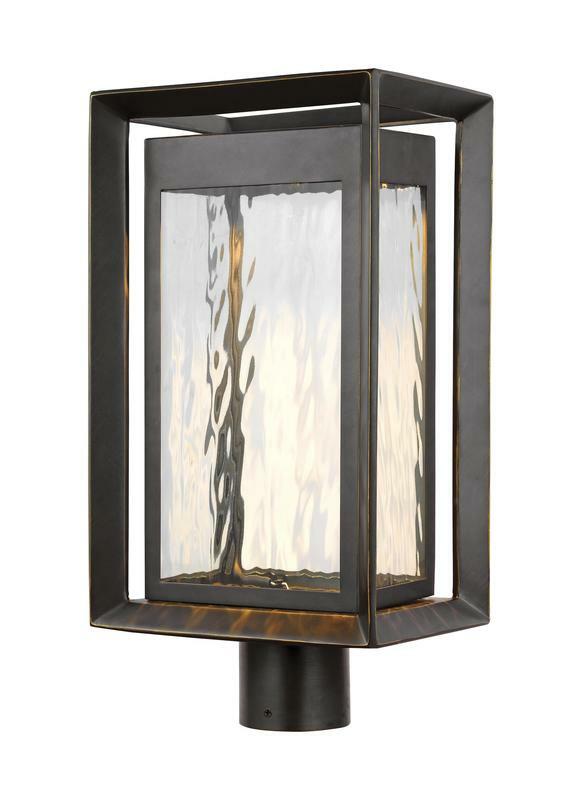 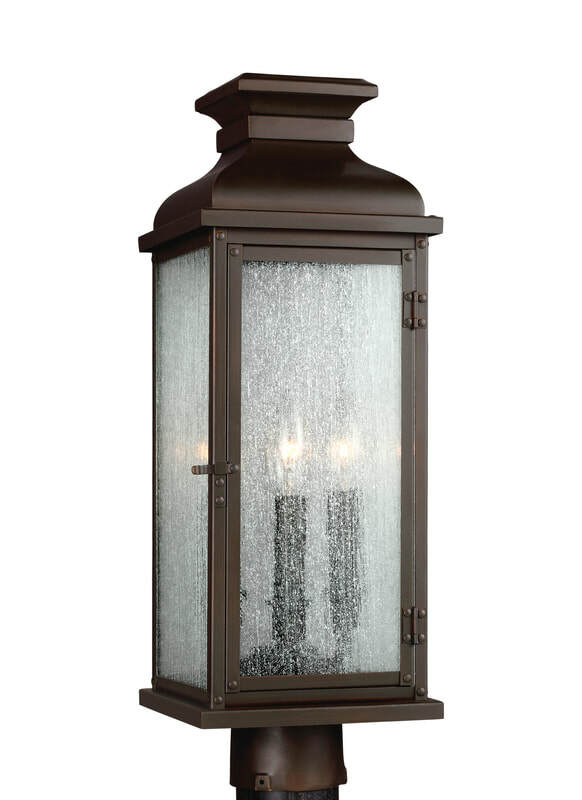 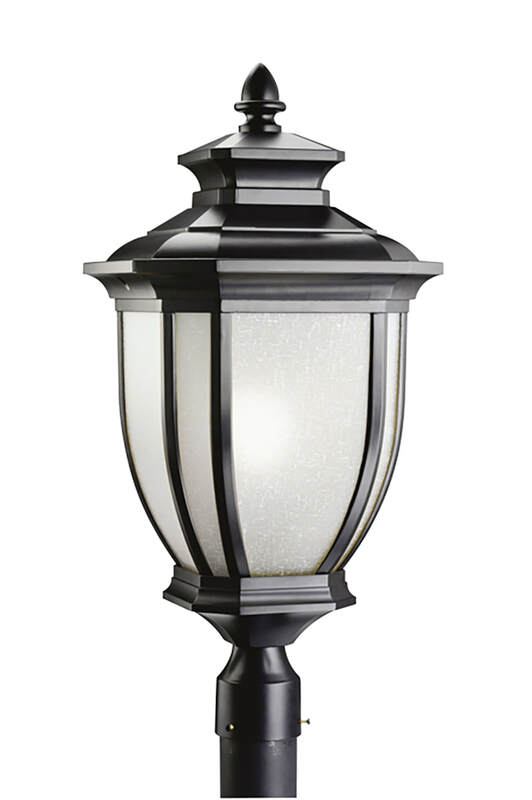 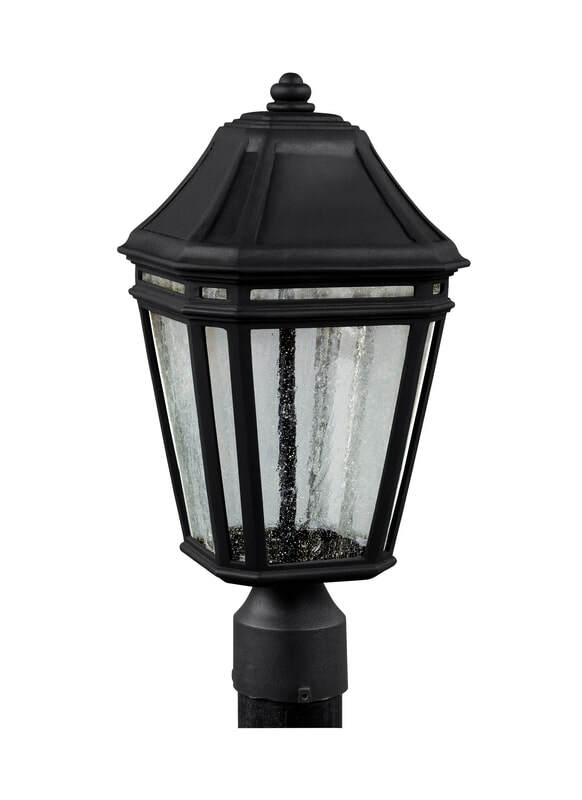 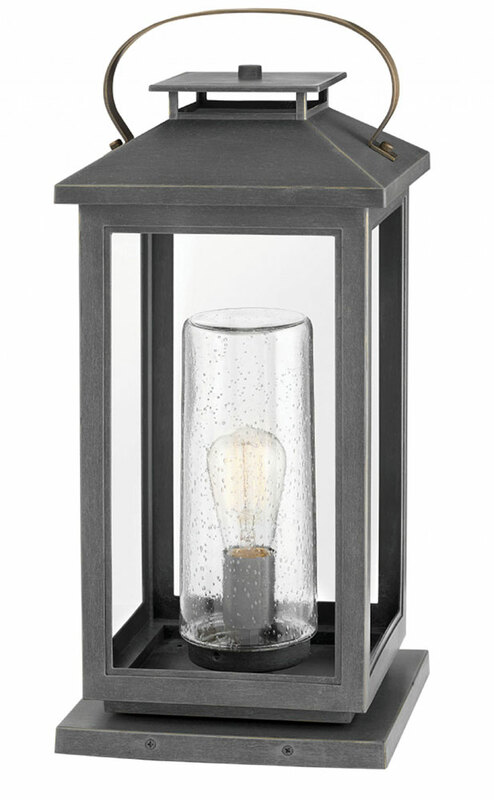 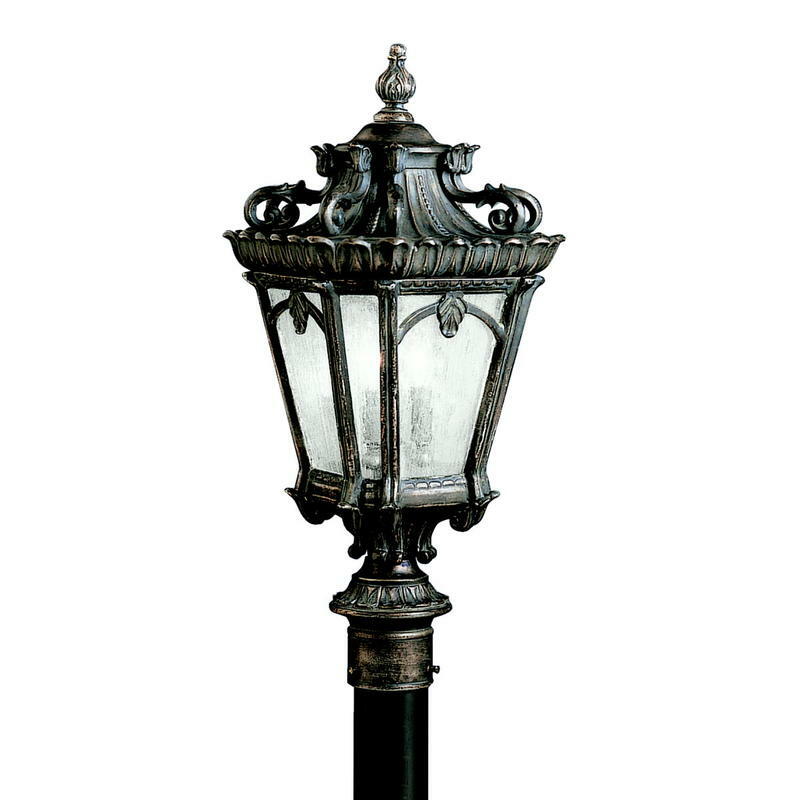 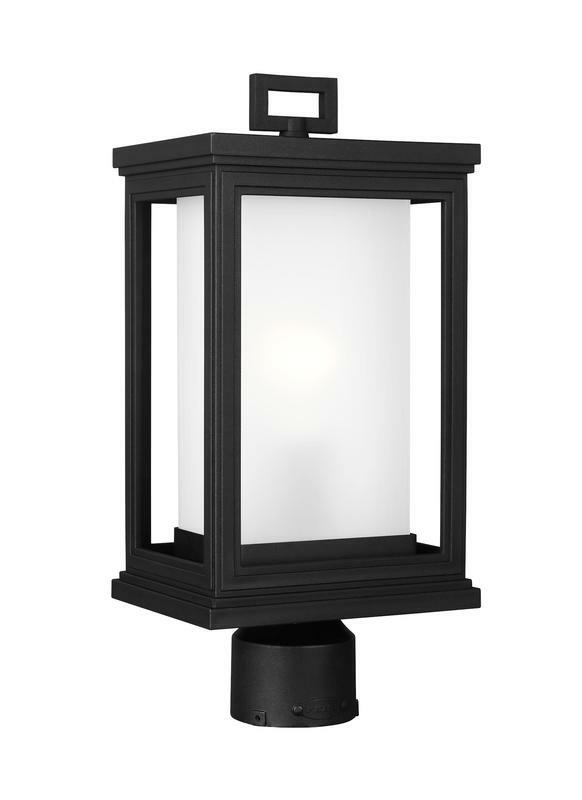 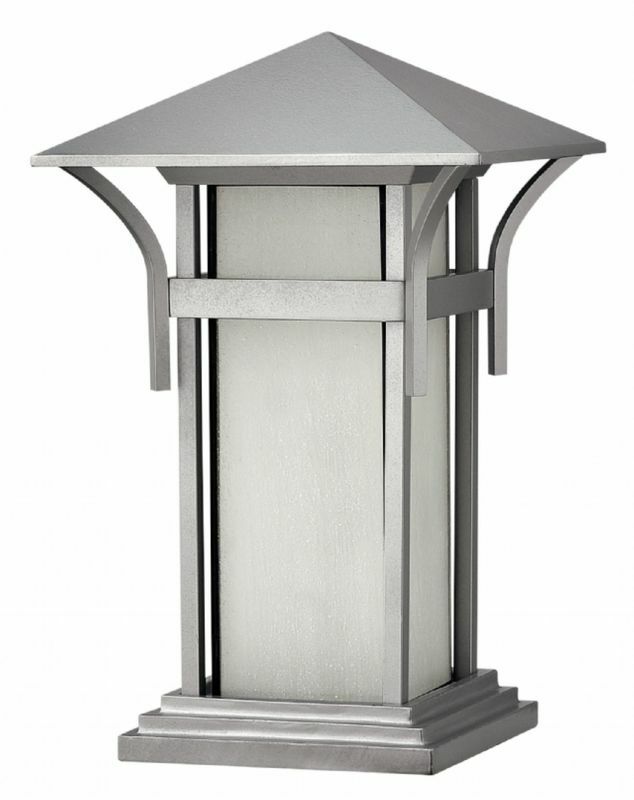 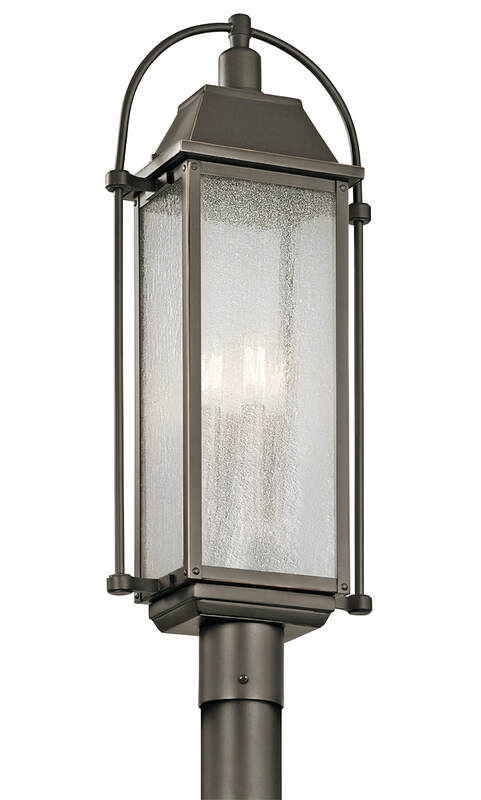 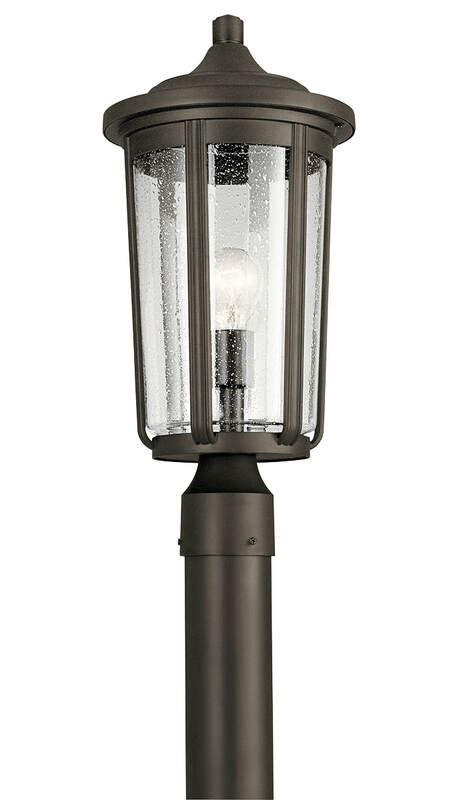 A well placed pier or pole lantern can not only provide lighting for dark entrances but also add pizzaz to your home's entrance... or maybe you have pillars on other side of the driveway and need to finish the look. 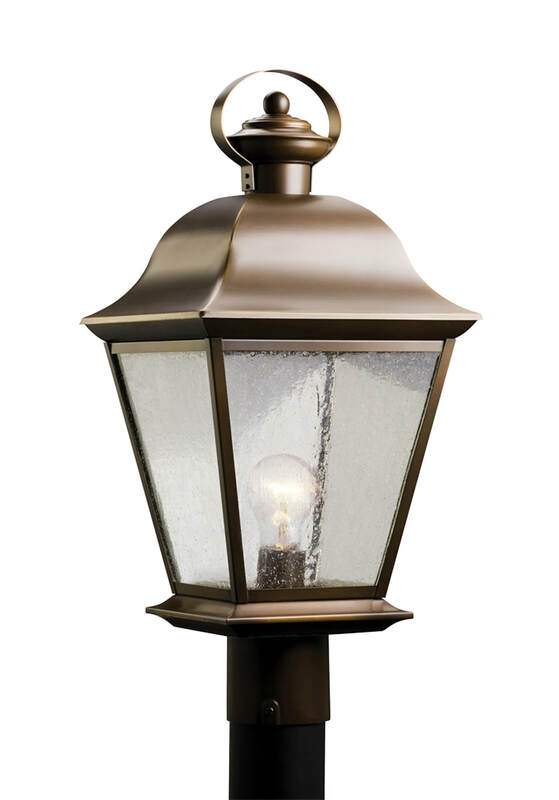 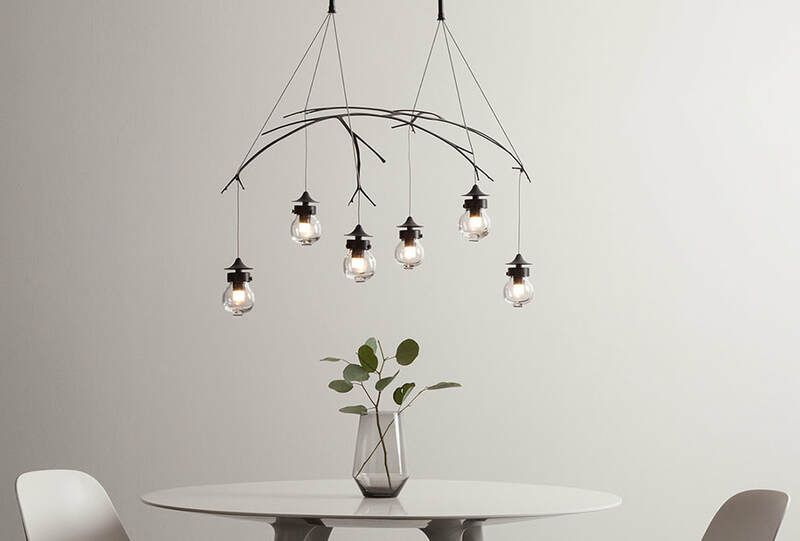 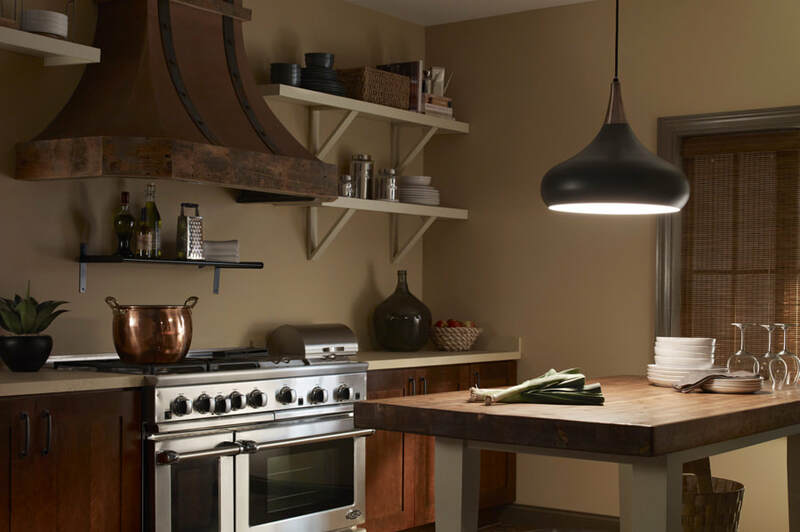 Home of specialty LED lamps! 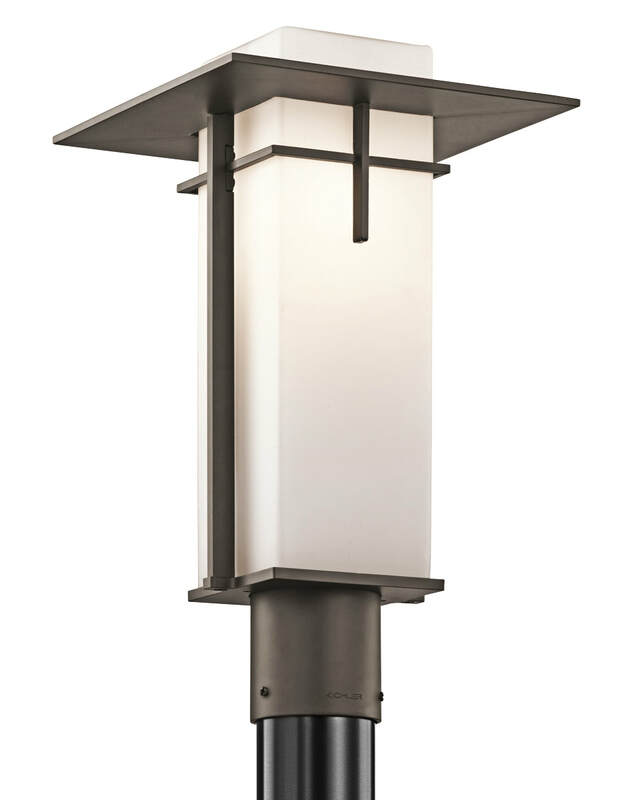 Including E12, E14, E27, B22, B15 and many other sizes for many applications! 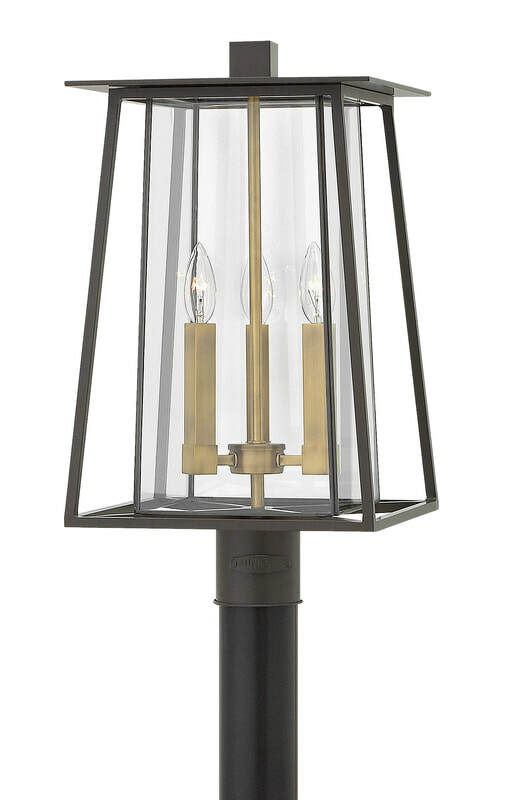 Click to see Feiss' Belle collection!